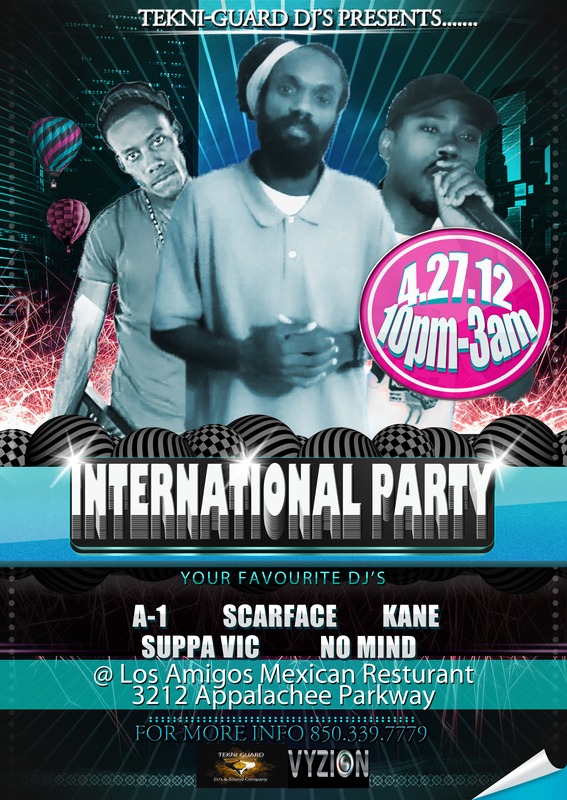 INTERNATIONAL NIGHT AT LOS AMIGOS IN TALLAHASSEE FL will be hottet event off the year so be apart of history on April 27, 2012 at Los Amigos. The one and only Tekni-Guard Dj’s will be hosting the International Party with DJ Kane. This is something that you don’t want to miss. It has been six years since the entire team was together to do an event. Tekni-Guard is one of the top DJ crews in North Florida known as the “Poor People Defender” the crew was formed by A-1 the Selecta. Over the years he has recruited Dj’s such as Scarface, Chaplain, Alley Cat, Dj Toure, DJ Kane from Vyzion Radio, Suppa Vic, Vicion and Dj No Mind. With the vision that when your enter club you should have an array of music to listen to. This is exactly what you should look forward too when you attend the party on Friday. There will be all types of music everything from Socca, Reggae, Hip-Hop, Latin, Electronika, Pop and more… Bringing the world to your dancing feet. Enjoy the drink specials and lovely food provided by Los Amigos. 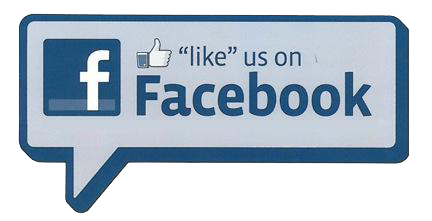 Los Amigos is located the heart of Tallahassee at 3212 Apalachee Parkway Tallahassee, FL 32311. With a large dance floor and floor room seating available you have the choice to get up and dance your heart out or just have a drink, sit and vibe. Also lets not forget most important of all free parking so you have more chips to spend in the club. Los Amigos is also known for their Long Island Ice tea’s undisputed the best in Tallahassee. 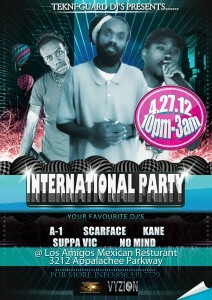 The International Party Friday Night April 27, 2012 at Los Amigos in Tallahassee FL it’s the only place to be if you want to hear music from all over the planet. Come out and be apart of Tekni-Guard History.